The humanitarian situation in Occupied Palestinian territories remains dire. Poverty affects 50% of the population, causing a strain on the authorities and humanitarian charities. The need felt in the health sector is more than anywhere else where conditions and diseases such as cancer, hepatitis, renal failure and arterial sclerosis are commonplace. Patients are consistently on waiting lists for surgical procedures, medical treatments, diagnostic tests and other forms of therapy. 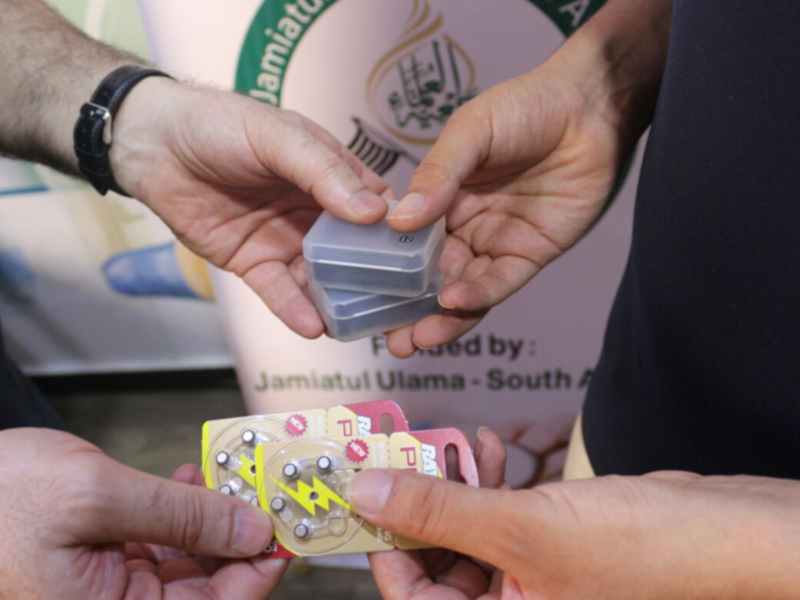 The Jamiatul Ulama South Africa has contributed towards a Poor Patient Fund which identifies needy patients in the most vulnerable sectors of society. Partners International Medical Association (PIMA) facilitates the process of ensuring that these patients are deserving of assistance and that the appropriate intervention is provided to them by a suitable medical facility. Assistance is rendered to such patients during the entire process of therapy including accurate diagnosis, diagnostic tests, costs of surgery and hospital-stay as well as providing ongoing medication and/or other supplementary aid if required. In the first phase of the project which completed in October 2015, a total of 300 poor Palestinians in Gaza received medical care under the Fund. The second phase was concluded in October 2016 where a total of 165 medical procedures were conducted in 12 medical facilities in the Gaza Strip. During 2017, more than 300 patients benefited from this fund in the form of funding for surgical procedures, medications, support therapies, or equipment which they may have required. The beneficiaries of this project have since been extend beyond Gaza and Palestinians residing in Lebanon are also benefiting from this fund.